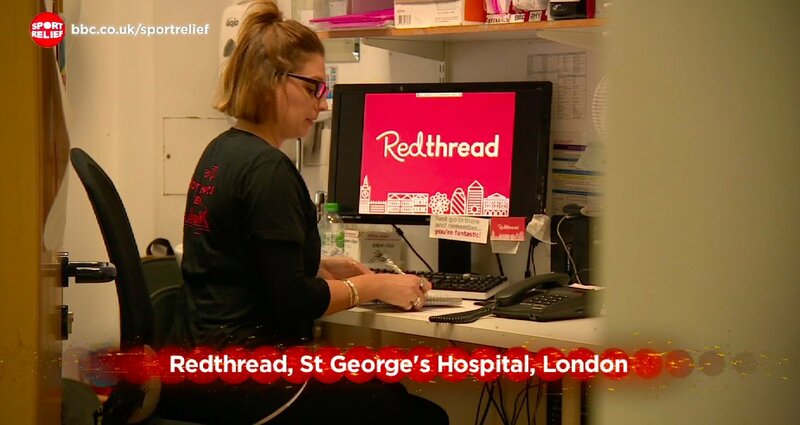 On Friday 17th March, our Young Women’s Service was featured on BBC London News and Sport Relief on BBC One . Our Young Women’s service is funded from the Tampon Tax Fund through a partnership between HM Government and Comic Relief. Redthread and other organisations around the world have been funded to deliver projects to support vulnerable young women who are at risk of harm and may be affected by gangs. The young women’s workers, work with any young woman who attends St George’s or Kings’ Hospital who have been or is currently at risk of being affected Child Sexual Exploitation, emotional or physical harm, or gang involvement. They provide individual tailored support for the young women they meet, led by and focussed on the needs of the young women themselves. This work is based around solution focussed techniques to encourage young women to recognise their incredible strength to cope with their experiences and to empower them to feel able to make positive and safe decisions. The piece features Jess, our Senior Young Women’s Worker and Casey, a brave young woman Jess has worked with. You can watch the piece here.